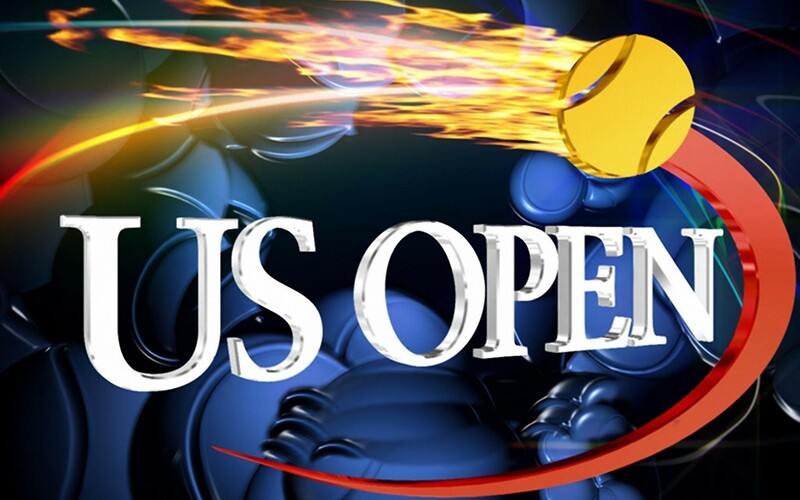 The last Grand Slam of the year, the U.S. Open is set to start today in Flushing, Queens. It is reported that the U.S Open generates the highest economic impact on New York City, bringing in over $720 million annually. This amounts to over $300 million more than the Super Bowl is projected to generate ($430 million). This has to do with the fact that the U.S Open is a 2 week period, with a men’s tournament, women’s tournament and both men and women’s doubles. Nonetheless, the U.S Open allows for the rest of the world to watch the greatest stars take the court in the greatest city in the world. The U.S Open is also the only major tennis tournament where they play under the lights. On the men’s side, Rodger Federer, Novak Djokovic, Rafeal Nadal, and Andy Murray have won the past 33 of the past 34 majors dating back to 2005. It will be interesting to see who wins the U.S Open as defending Champion and 3rd seeded Andy Murray is coming off an emotional win at Wimbledon. Top seeded Djokovic has reached the past 3 U.S Open finals, while Federer has failed to reach the final since he lost Juan Martin Del Potro in 2009. Nadal also has been battling knee issues, but is 10-0 in his last 10 hard-court matches. Stay tuned for updates all throughout the 2013 U.S Open.